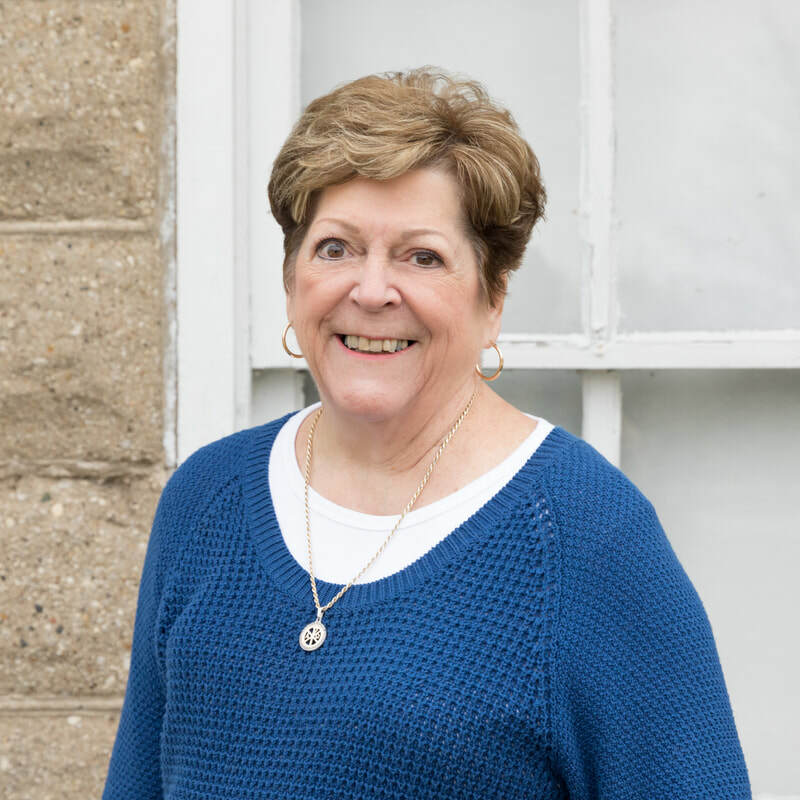 With over 30+ years in the business, Phyllis has proven to be an asset to any company she joins. We are thrilled that she has chosen to be part of the Nested Family! Phyllis brings energy, wisdom and passion for real estate to the table. Her vast knowledge of all things real estate ensure that her deals close as smooth as possible. 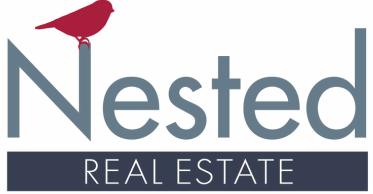 Her friendly smile, willingness to do what it takes and history as a top producer for some of the largest companies in the area make her a great addition to Nested Real Estate, LLC. Phyllis specializes in the Overlook Lakes Condos in Greendale, she is the go-to Realtor for buying and selling!